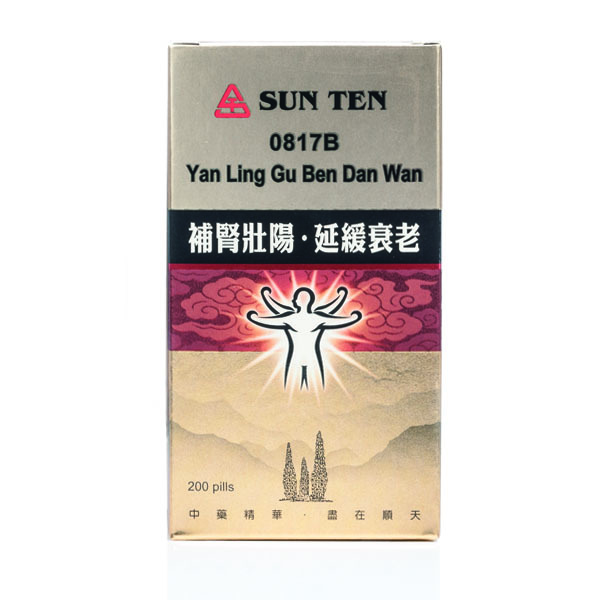 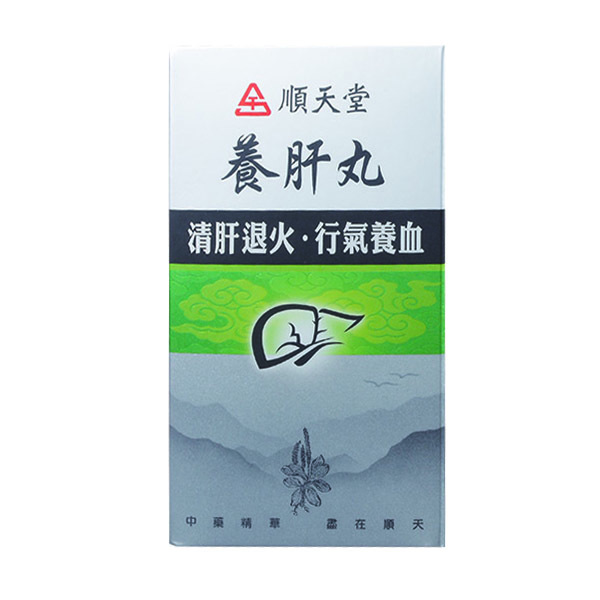 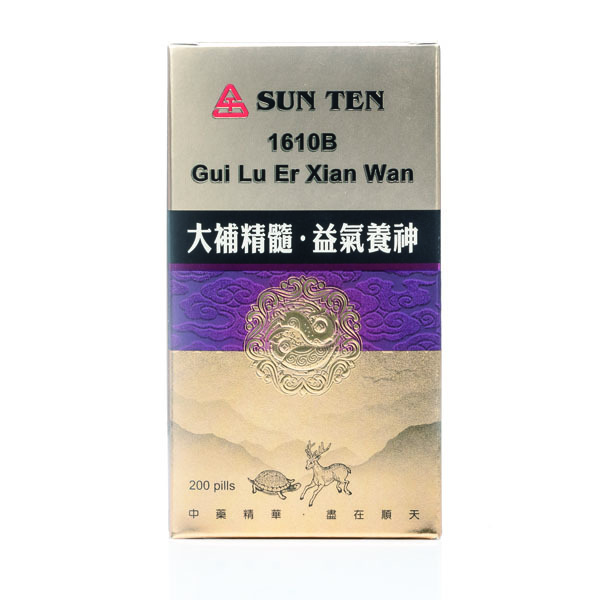 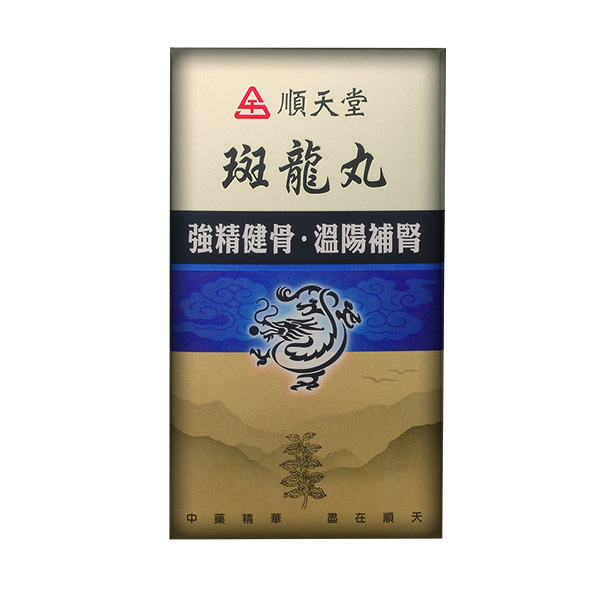 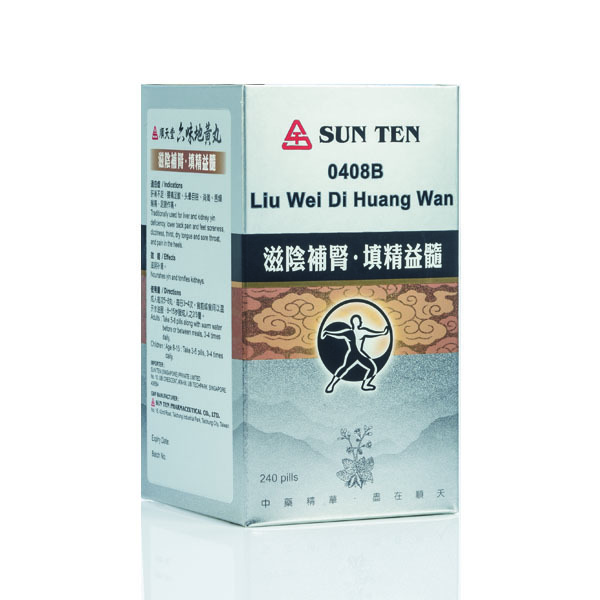 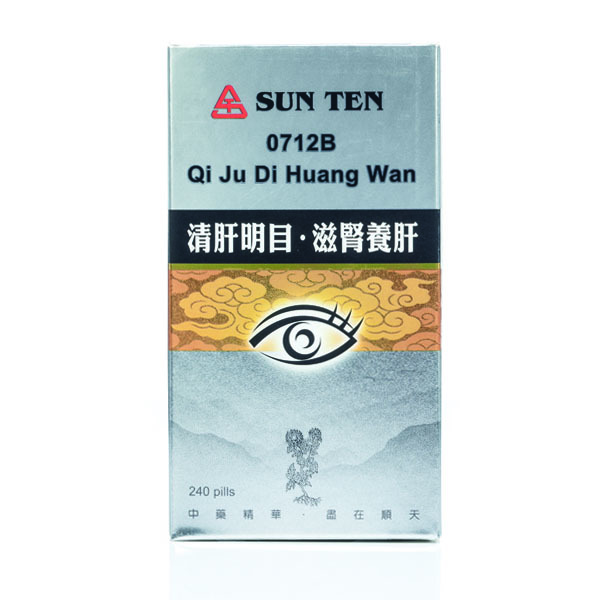 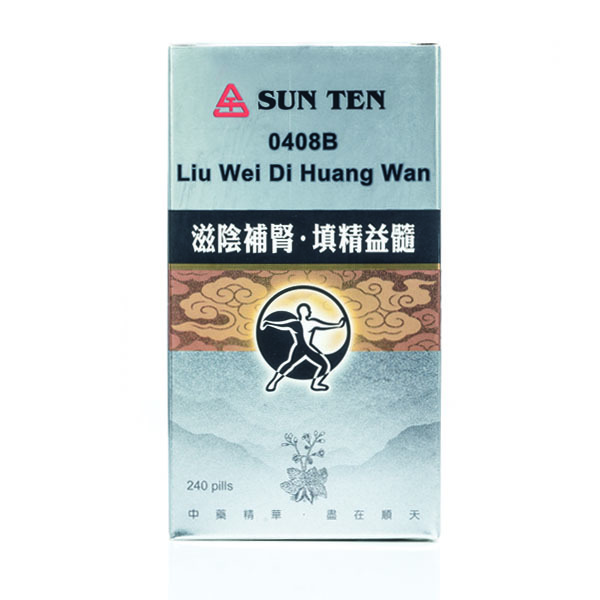 Traditionally used for liver and kidney yin deficiency, lower back pain and feet soreness, dizziness, thirst, dry tongue and sore throat, and pain in the heels. 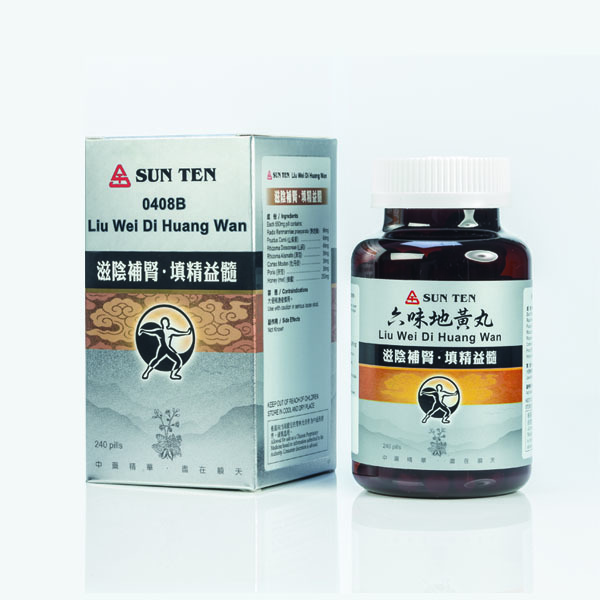 Impotence, nocturnal emission, sexual dysfunctions, nephritis, cystitis, diabetes, kidney tuberculosis, urinary tract infections (UTI), dysuria, nocturia, male and female infertility, menopause syndromes, night sweating, hot flashes, thirsty, fatigue, lung tuberculosis, low back and knee sore, weak muscles and bones, Achilles tendonitis, conjunctivitis, cataract, hair loss, hypertension, hyperthyroidism, hypertension, uterine bleeding. 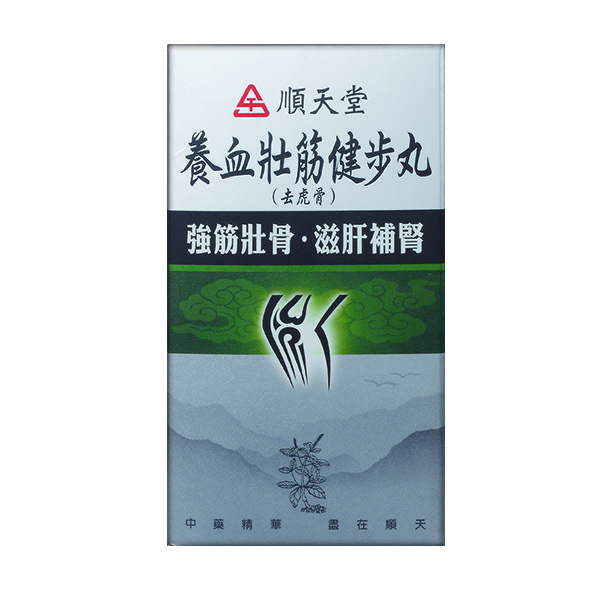 Use with caution in serious loose stool.